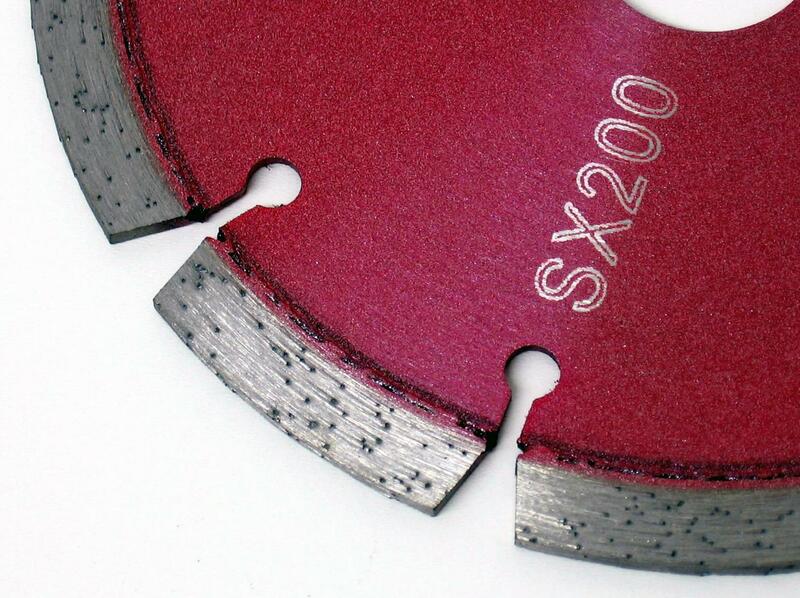 High performance Japanese technology dry cut, diamond segmented laser welded blades. 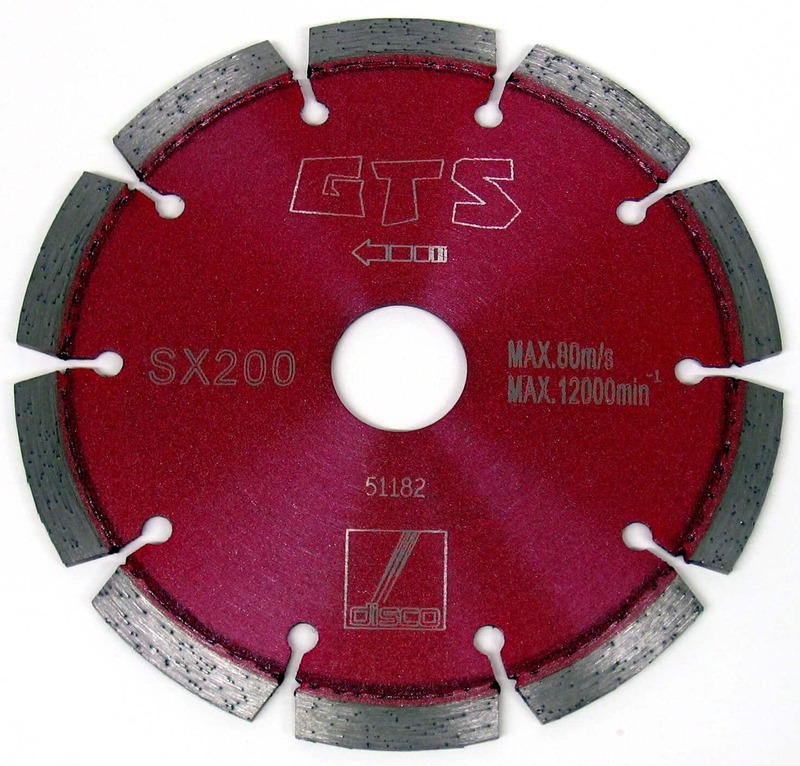 The SX200 range are our most popular small tool blades, due to their superior speed of cut and finish on all types of granite, engineered/quartz stone, gneiss, porphyry, slate, reinforced concrete and concrete. 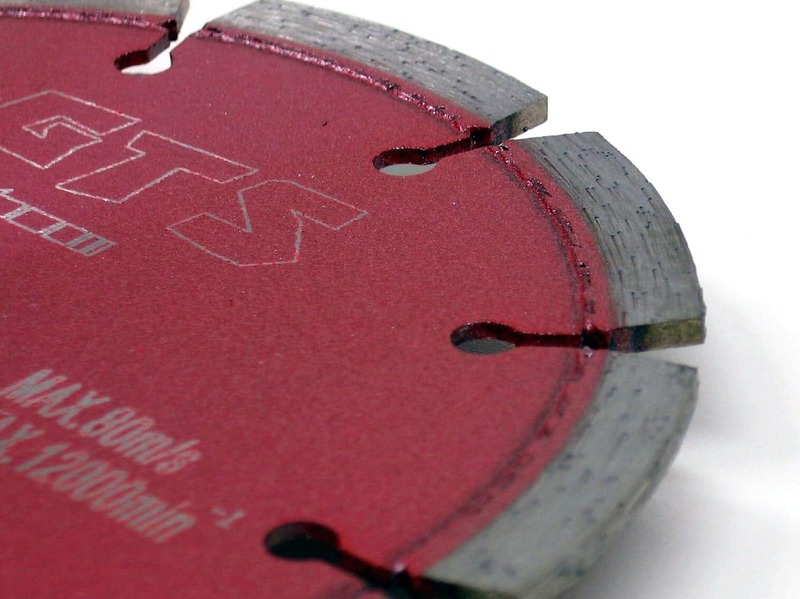 Available in 115, 125, 150, 180 and 230mm diameter, all with 7mm high segment and 22.23mm bore.